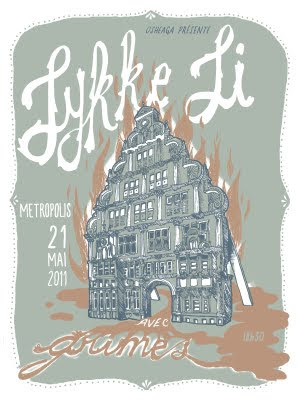 Made a gig poster for the Lykke Li show tomorrow night in Montreal! 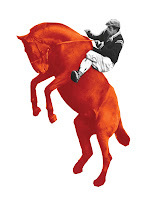 3 colour screenprint, 15" x 20", available soon through the Moniker website, or get in touch with me for details (kirstenmccrea -at- gmail.com). 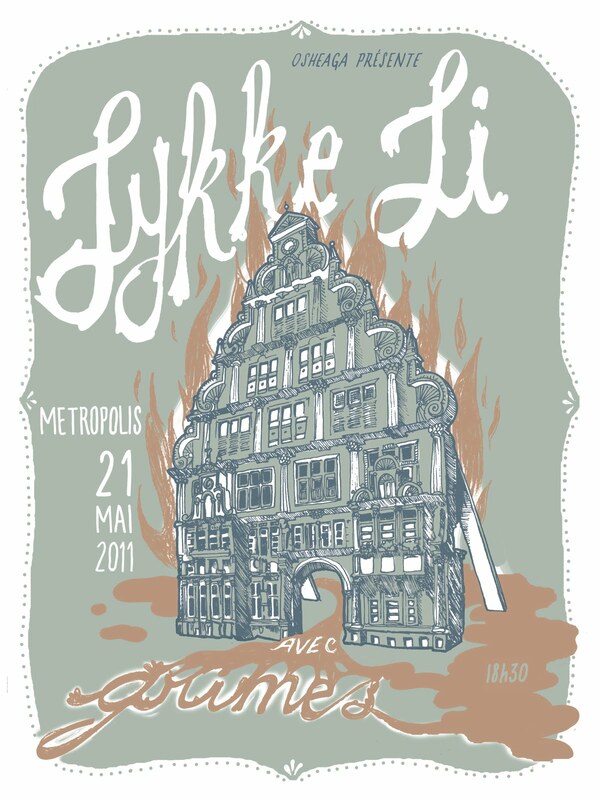 Lykke Li with Grimes, May 21 at Metropolis.